Brushes	There are 25 products. 1 * Mixing Palette/Paintblock Holder. Contains 6 wells. 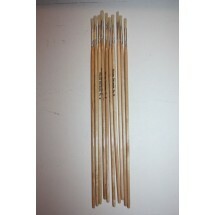 1 * Nylon Brushes Round Fitches - Size 4. 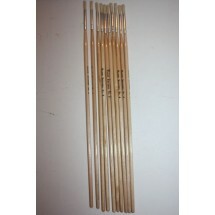 1 * Nylon Brushes Round Fitches - Size 6. 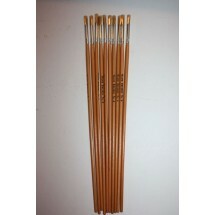 1 * Nylon Brushes Round Fitches - Size 8. 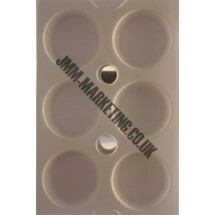 1 * Pack of Nylon Brushes Round Fitches - Size 8. Pack of 10. 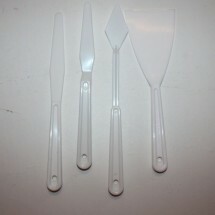 1 * Pack of Plastic Palette Knives. 5 Assorted. 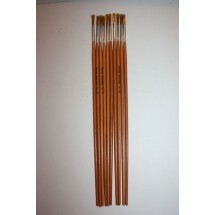 1 * Sable Brushes - Assorted Pack of 5. Short handle round fitch. 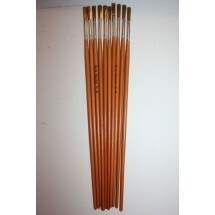 1 * Sable Substitute Brushes - Assorted Pack of 5. Short handle round fitch. 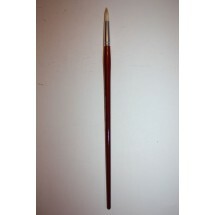 1 * Silk Painting Brushes - Number 12. 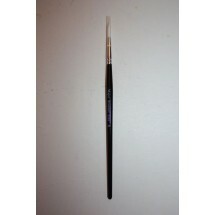 Medium Brush. 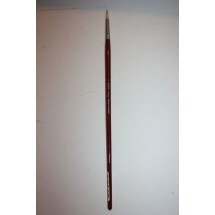 1 * Silk Painting Brushes - Number 6. 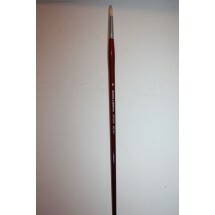 Small Brush. 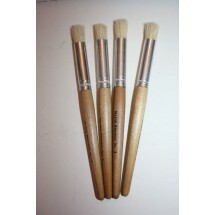 1 * Stencil Brushes - Size 4. 1 * Water Pot. 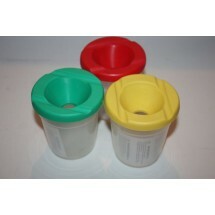 Plastic non-spill with lid and stopper. 1 * White Hogs Hair Round Fitches - Size 4. 1 * White Hogs Hair Round Fitches - Size 6. 1 * White Hogs Hair Round Fitches - Size 8. 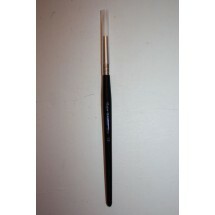 1 * Windsor and Newton Artisan Round Brushes. Size 4. 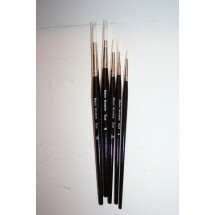 For acrylic and oil painting. 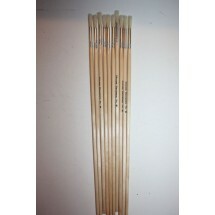 1 * Windsor and Newton Artisan Round Brushes. Size 6. For acrylic and oil painting. 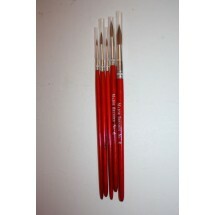 1 * Windsor and Newton Artisan Round Brushes. Size 8. For acrylic and oil painting. 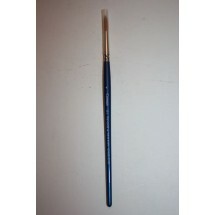 1 * Windsor and Newton Cotman Water Colour Round Brushes. Size 6.